How to allow a t-shirt permanently connected to send an electrocardiogram via the patient's mobile to the medical monitoring servers? Picodev managed to bring the solution to the aixoise start-up @ -Health, carrier of the project. They are called "wearables",popularized by Google Glasses and Connected watches, in particular, this technology now equips clothing, often for medical purposes. 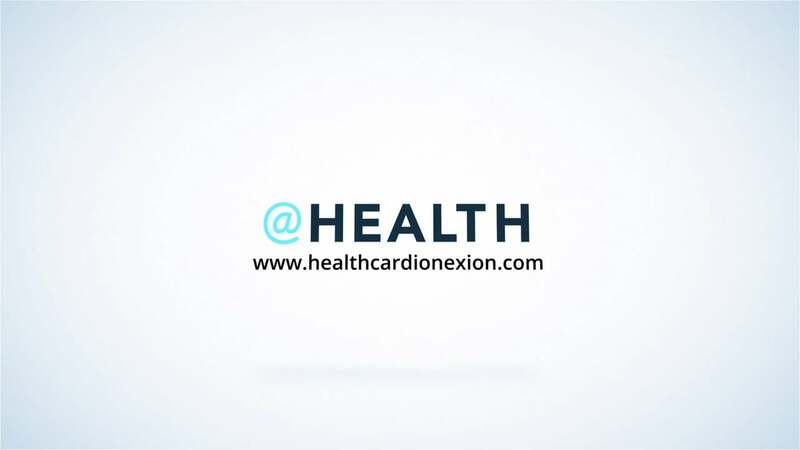 This is the case of CardioNexion, a connected t-shirt designed by the Aixoise company. For people who have cardiac problems and require regular monitoring, they are equipped with small electrodes placed around the heart, which, at regular intervals, carry out an electrocardiogram (ECG) of medical quality. As it is worn 24h / 7d and it records ECG continuously, the team faced a problem of data flow processing. A real challenge because the Bluetooth low energy (BLE) technology chosen for the CardioNexion's operation is usually used to transmit few data at a low frequency ! Picodev, supported by a design office, had to "twist" the technology, so that the data collected by the sensors can then be transmitted, via the smartphone of the patient, to the platform servers @-Health, where operators analyze electrocardiograms in real time. To do this, Picodev designed a prototype and developed the first version of the mobile application on Android allowing the collection of data and providing the opportunity for the physician and the patient to be alerted by phone if an abnormality was detected. In addition to being Picodev's first client in 2015 - 2018, this collaboration with @-Health was even more stimulating that the project was developed as part of a scientific study in collaboration with doctors.